The TCF ANF (for French nationality) for those who must justify their level of French when applying for French nationality. The TCF Tout public, for those who wish to assess their French language skills for personal, academic or professional reasons (compulsory tests only). The TCF Carte de résident, for all foreigners (under 65) applying for the first time for the delivery of a long term resident card (valid 10 years) or a long term resident - UE card. The TCF ANF is directed to those who must justify their level of French when applying for French nationality. Registration fees for the TCF ANF cost 110€. The registration fees can not be refunded in any case. Results will be available within 4 weeks. To register, just come to our venue with a copy of your ID, the fees to be paid and, in case you already took a TCF, your applicant number. Applications sent by mail will not be accepted. The TCF ANF starts at 2.30pm and finishes at 5.30pm. Register to our training course for TCF ANF. TV5 Monde offers a training for the TCF oral comprehension. 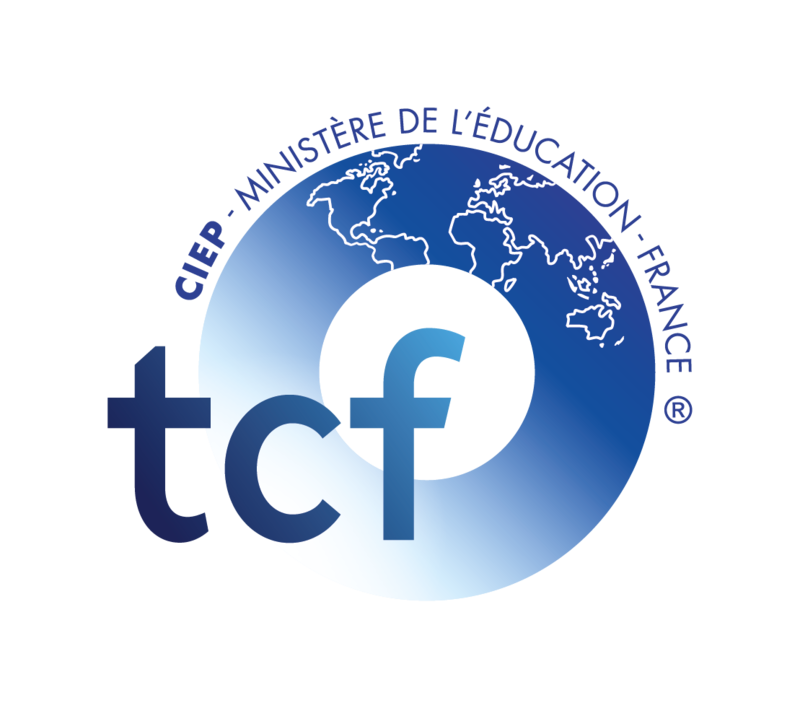 The TCF Tout Public is directed to for those who wish to assess their French language skills for personal, academic or professional reasons. It is set up by the CIEP (International Center for Pedagogical Studies). Registration fees for the TCF Tout Public cost 90€. The registration fees can not be refunded in any case. Results will be available within 4 weeks. 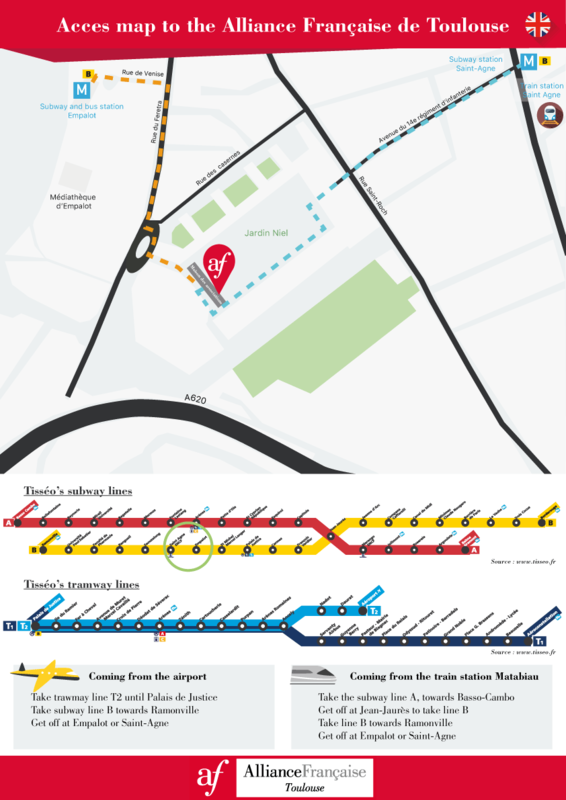 The TCF Tout public starts at 2pm and finishes at 3.30pm. Registration to this TCF costs 130€. The registration fees can not be refunded in any case. Results will be available within 4 weeks. The TCF Carte de résident starts at 2pm. Preparation course price : 30 € - From 2pm to 4.30pm. To learn more about the TCF resident card, see CIEP. The Alliance Française of Toulouse is part of the international network Alliance Française, which gathers more than 800 committees, on every continent.